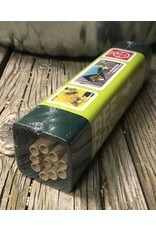 Mason Bee, Bee Haven, Green with tubes, Leafcutter Bee certificate!! 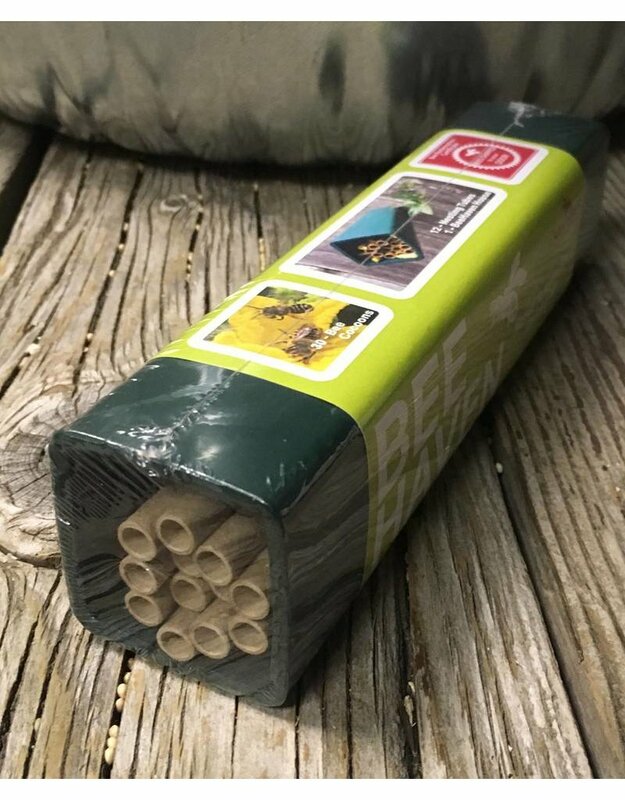 Home / Mason Bee, Bee Haven, Green with tubes, Leafcutter Bee certificate!! 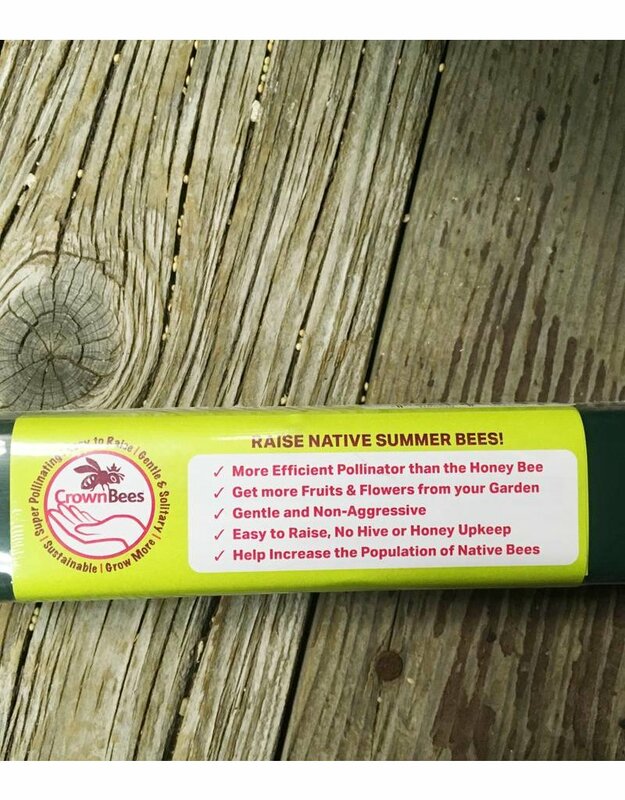 The Crown Bees Bee Haven kit introduces gardeners to solitary summer leafcutter bees. 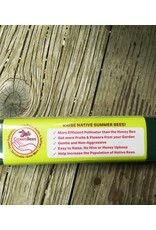 Kit includes bee house, 12 nesting tubes and Certificate for 30 leafcutter bee cocoons. 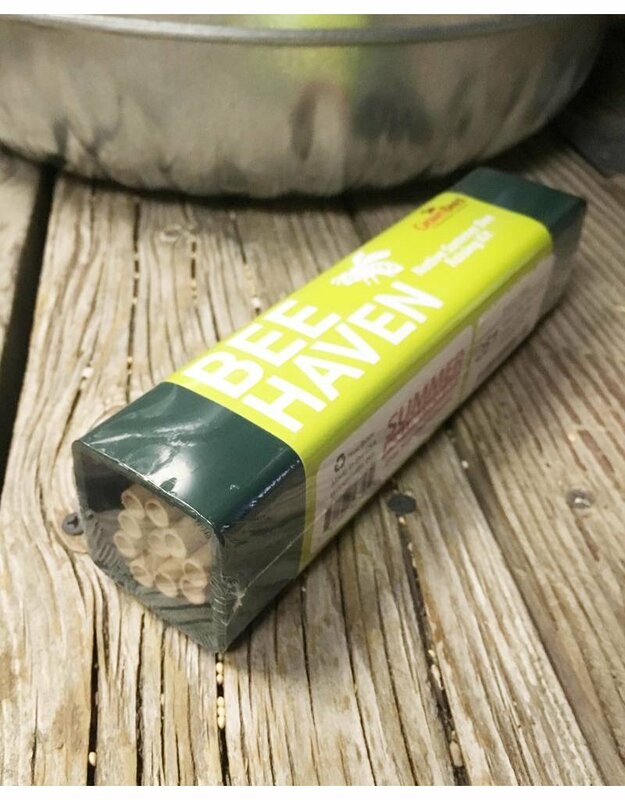 Bee house is simple to mount, making it easy to raise leafcutter bees for summer gardens! 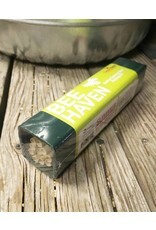 Bees shipped at no extra cost through redemption of certificate code included on BeeHaven label.